Family owned and operated, Borgert Concrete Products, Inc. was established in 1923 by Lawrence A. Borgert in East St. Cloud, MN. In 1953, Lawrence's son Kenneth J. Borgert took over the business and relocated it to its current location in St. Joseph. When Kenneth retired in 1989, three of his children Susan, Kevin and Nadine acquired the company. In 1999, the Borgerts expanded the business by building the second state-of-the-art plant. Susan Borgert became sole owner of Borgert Products in January 2006 and remains committed to providing quality products and service unmatched in the industry. Our location in Central Minnesota allows for the finest selection of premium aggregates in the country, granite. 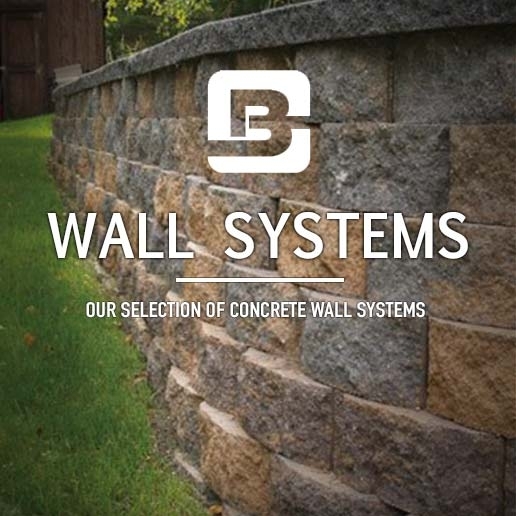 Utilizing these materials and creating a carefully proportioned mix design, Borgert's knowledgeable staff is able to produce an extremely dense, high quality paver. As well as being aesthetically pleasing to the eye, Borgert pavers provide the end user with exceptional durability, environmental integrity and low maintenance. 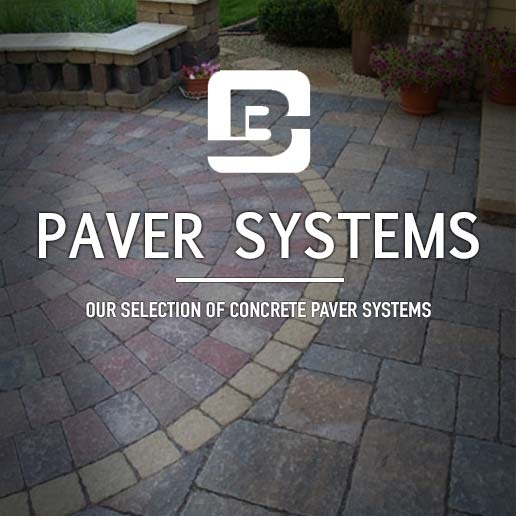 Our continued mission is to be the company providing better pavers, better service and better choices.